Alexander Kasser Theater, 1 Normal Ave Montclair, 07043 United StatesHeather J. Buchanan, Conductor | Steven W. Ryan, Accompanist The MSU Singers perform excerpts from Handel's Messiah. 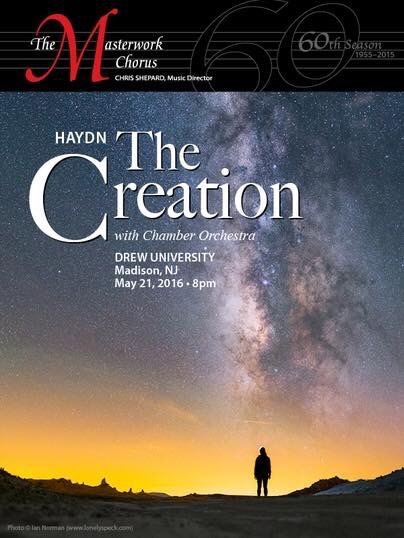 The MSU Chorale will perform the East Coast premiere and chamber orchestration world premiere performance of Appalachian Requiem by Michael Conley with soprano soloist Karen Driscoll and guest instrumental artists. The work addresses the devastating environmental and economic impact strip-mining has had on the people of Appalachia.